Submitted by sam on Wed, 10/18/2006 - 15:00. 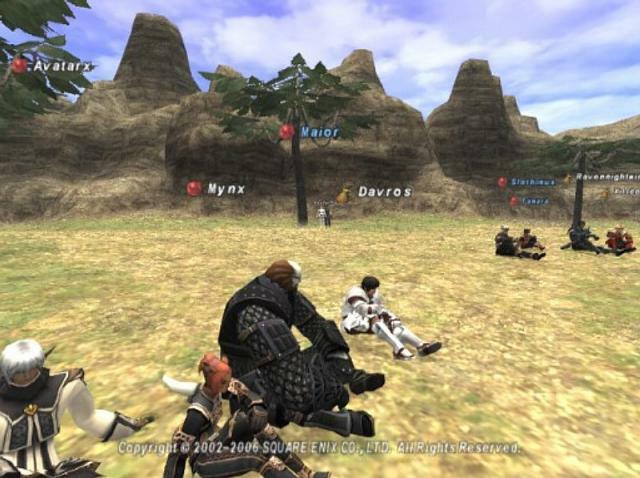 ClanAM FFXI is the website for the Clan of the Angry Monkey Linkshell community on the Phoenix server. New to ClanAM? Read our "About" page. Also, be sure to join us in the IRC channel #clanam at FreeNode (irc.freenode.net). Don't know how to use IRC? Check our IRC Guide.